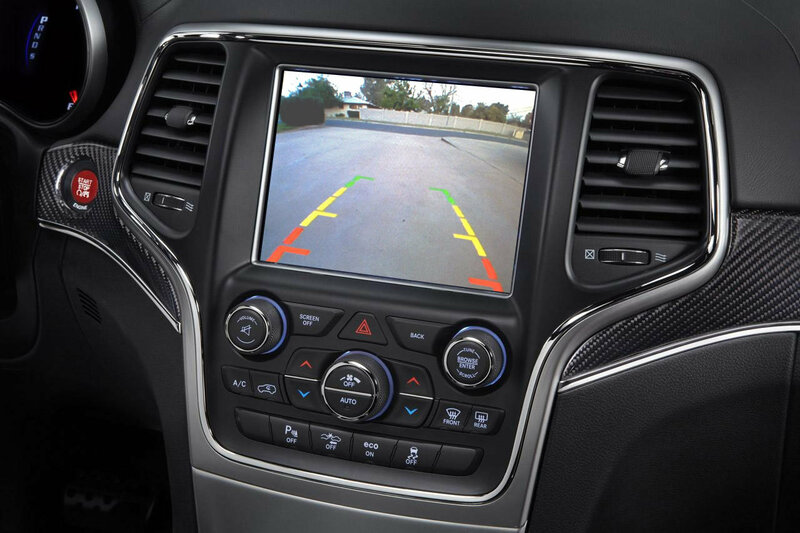 The CAM-i Smart Camera System is a back-up assist accessory to aid you, the driver, in backing up your vehicle. It utilizes your factory screen to display the area behind your vehicle. The live image is produced by a small camera located above the license plate. The system automatically powers on when you shift your vehicle into reverse, showing you obstacles in your immediate path. 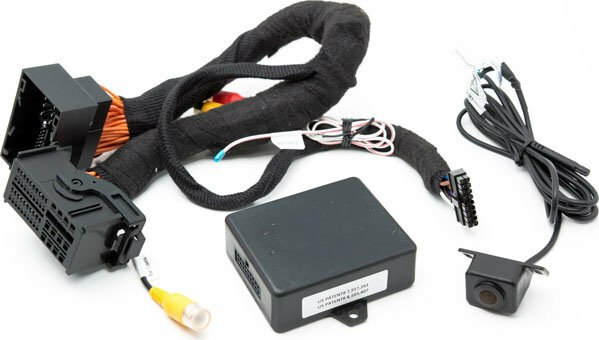 This kit will save you from costly repairs due to backing into objects resulting in damage to your vehicle and or property. Works great! Much cheaper and much easier install than trying to wire up a factory camera! There are other features that I really appreciate with this setup that is not listed on either Quadratec or the Mito website, like being able to manually turn on the camera at anytime with a push of one of the buttons behind the steering wheel as well the ability to add other video sources including a front camera. 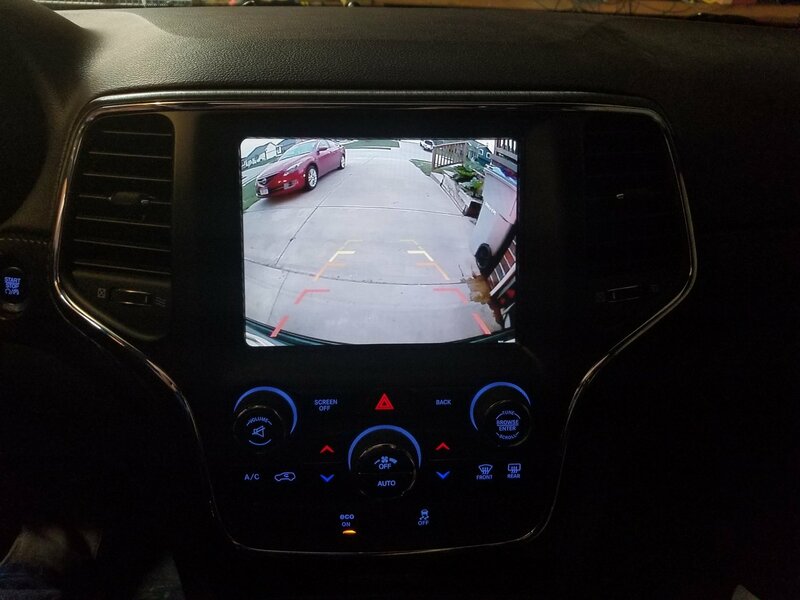 Would recommend to anyone looking to add the back up camera if your vehicle did not come with one from the factory.